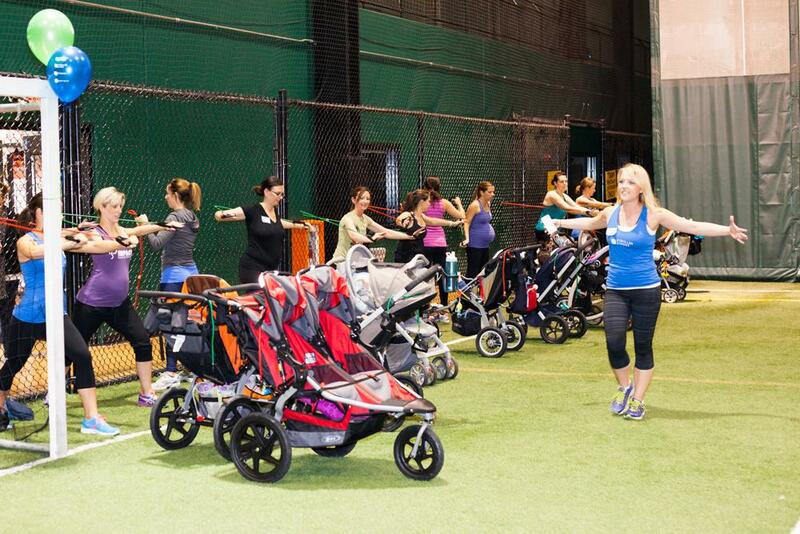 Stroller-based fitness program designed for moms with little ones. Total body workout incorporates power walking, strength, toning, songs and activities. Runs for about 60-minutes. 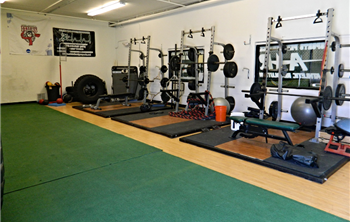 Fit Code is the body fat burning and muscle toning boot camp that will make you healthier, stronger, and improve your self esteem all without the long boring hours in a fitness gym!